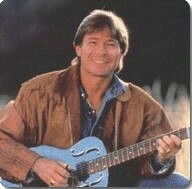 Below are excerpts from a 1997 article written by Bill Danoff for the Washington Post commemorating John Denver. It provides first hand information on how the two performers met. 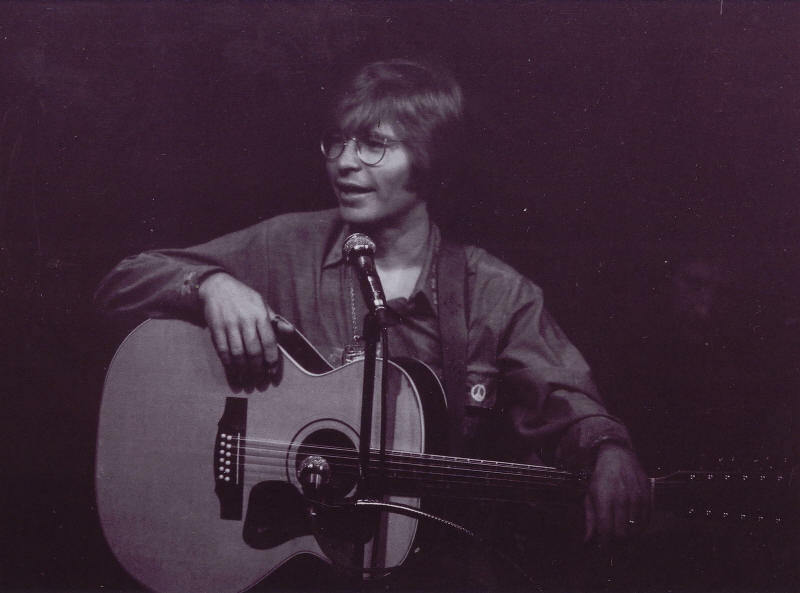 "John Denver was a regular at the Cellar Door. 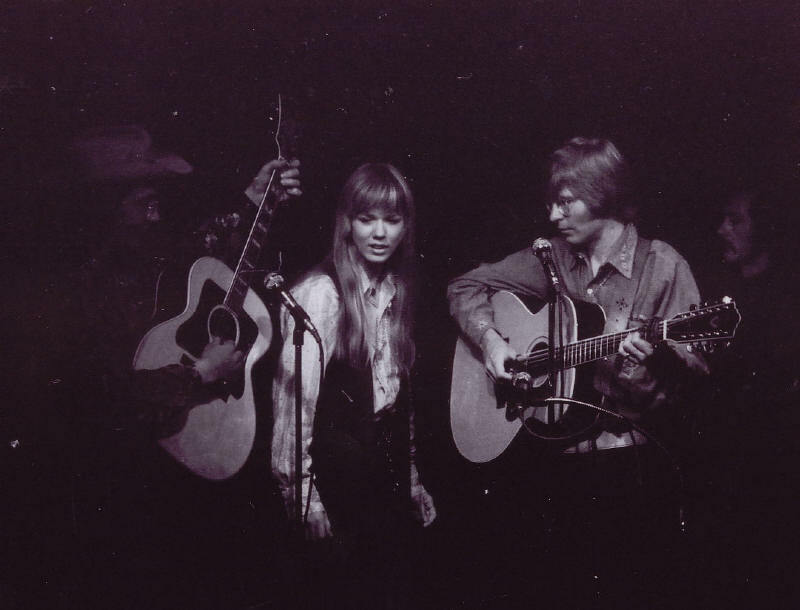 I met him at the Georgetown club in 1966, when he replaced Chad Mitchell in the Mitchell Trio, then one of my favorite acts. 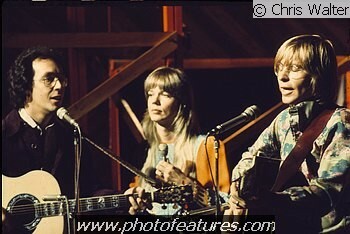 Fans were skeptical at first, but we were soon won over by John's guitar playing and charm. 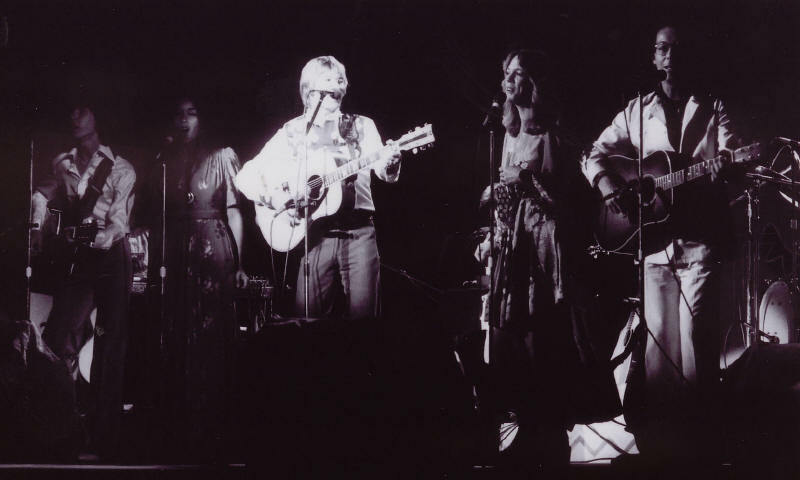 The Cellar Door, which regularly featured the era's finest acts, was a place of camaraderie. After hours, performers often hung out with the the club's young staff long into the night drinking and telling stories. Lifelong friendships were formed there. I was staff, first a doorman, then a lights-and-sound man and manager. That's how I became one of John's many new friends in Washington. 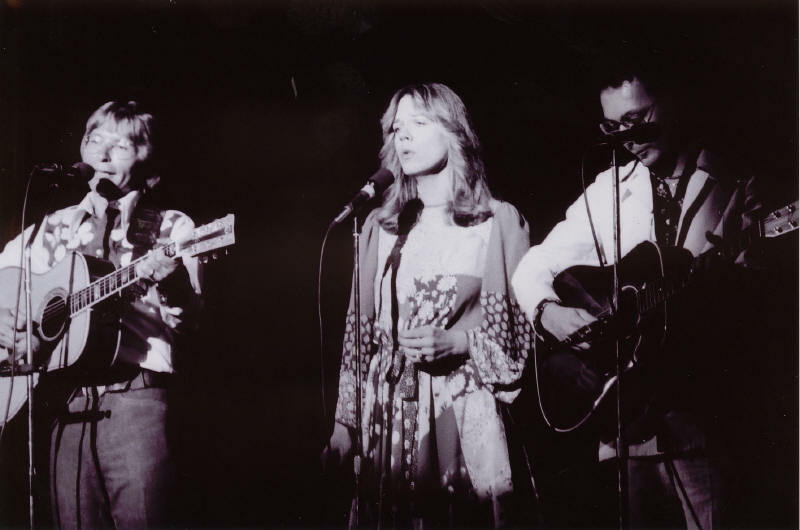 By 1969, the Mitchell Trio was history, John was a solo folk singer, and I had graduated from Georgetown University and was singing with Taffy Nivert under the name Fat City. 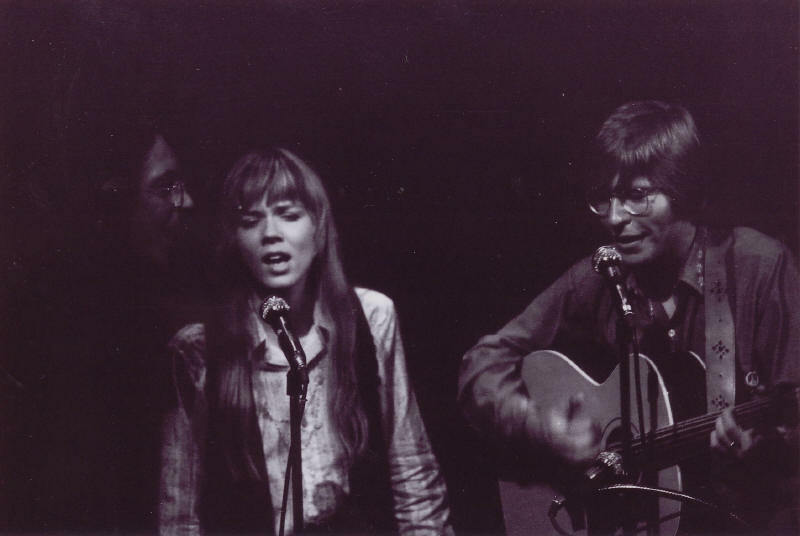 An old Cellar Door friend brought John in to hear us, and John fell in love with one of our songs, "I Guess He'd Rather Be in Colorado." After hours he made us sing it to him again, one of us in each ear so he could hear it in stereo. 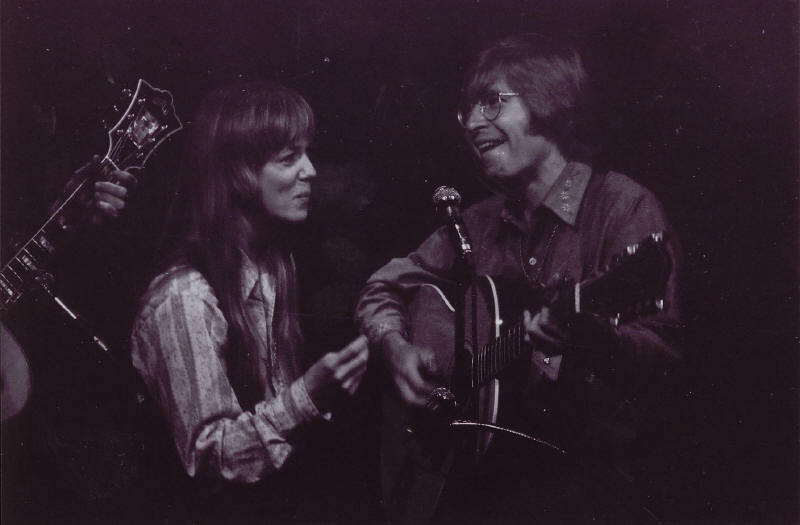 He especially loved the song because he was living in Edina, Minn., at the time and longed to build a dream house he had designed in Aspen. 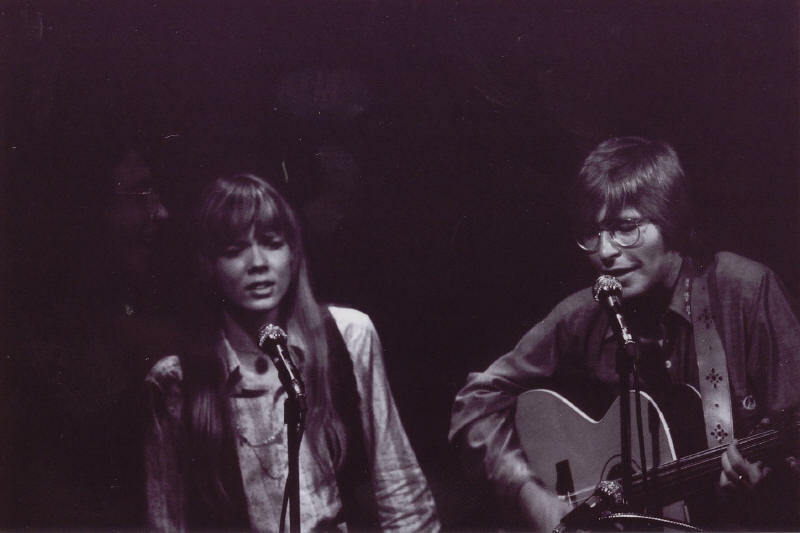 John learned our song and taught it to Mary Travers of Peter, Paul and Mary. She recorded it, and later on he recorded it himself. Sam L'Hommedieu, co-owner of the Cellar Door, thought it would be a good idea to book John as a headliner there with Fat City as the opening act. It was. Our week was pretty much sold out. 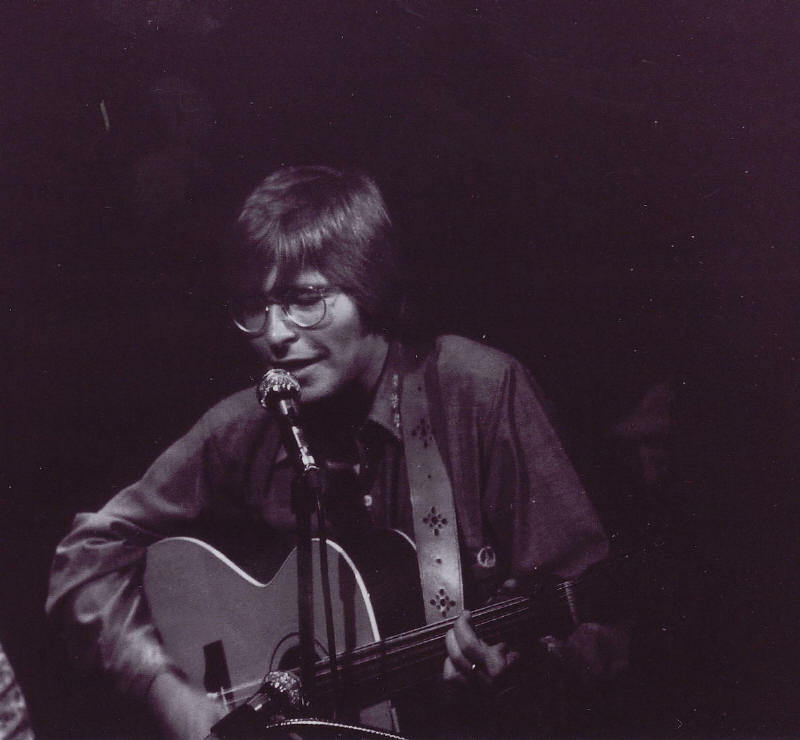 One evening after the shows, John came back to our basement apartment to swap songs and party. That night, he helped us finish writing a song that changed all of our lives. "Take Me Home, Country Roads" was inspired by a drive to a family reunion in Gaithersburg along Clopper Road -- which back then was still a country road. 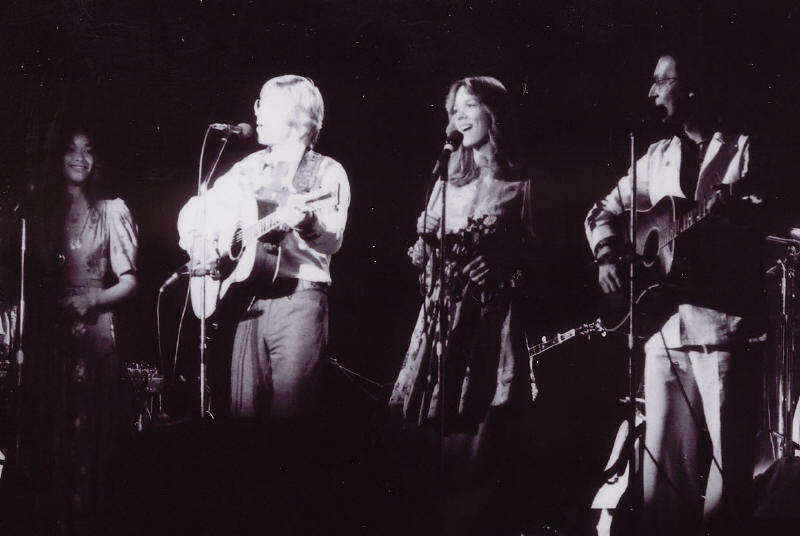 When we first sang the song together the following night, it seemed as though the audience would never stop applauding. Next show same thing. We knew we had a hit. 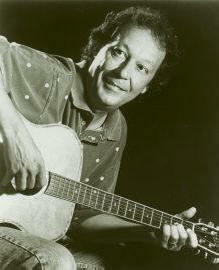 We recorded in New York the following Monday, and "Country Roads" became John's first record to hit the charts. 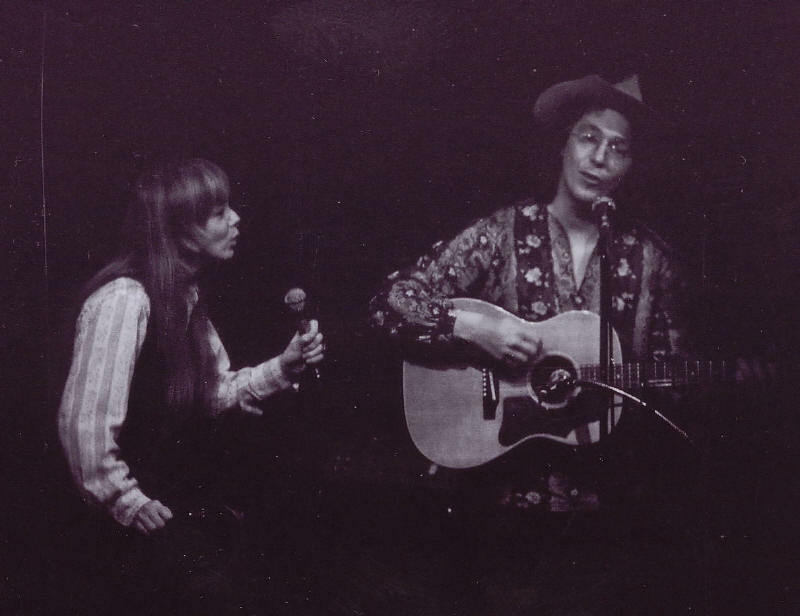 He started to arrange his bookings so that Fat City could be his opening act -- we would join him at the end of his set to perform the songs we had recorded together. 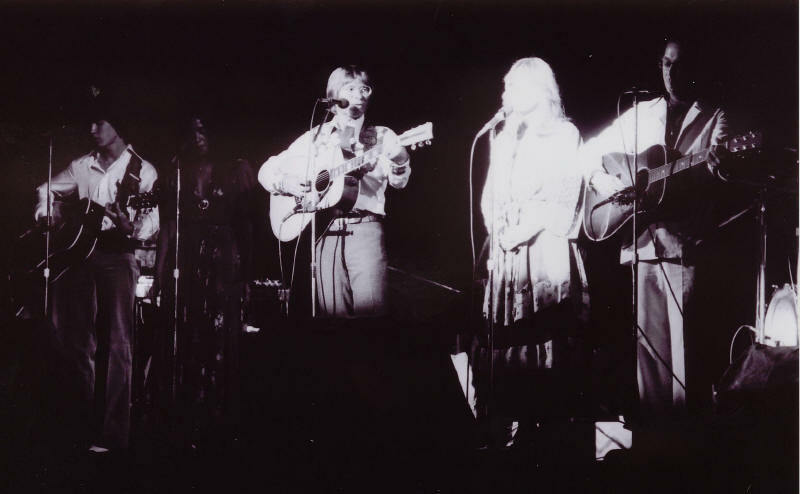 We played New York and Los Angeles and so many small college towns in between. 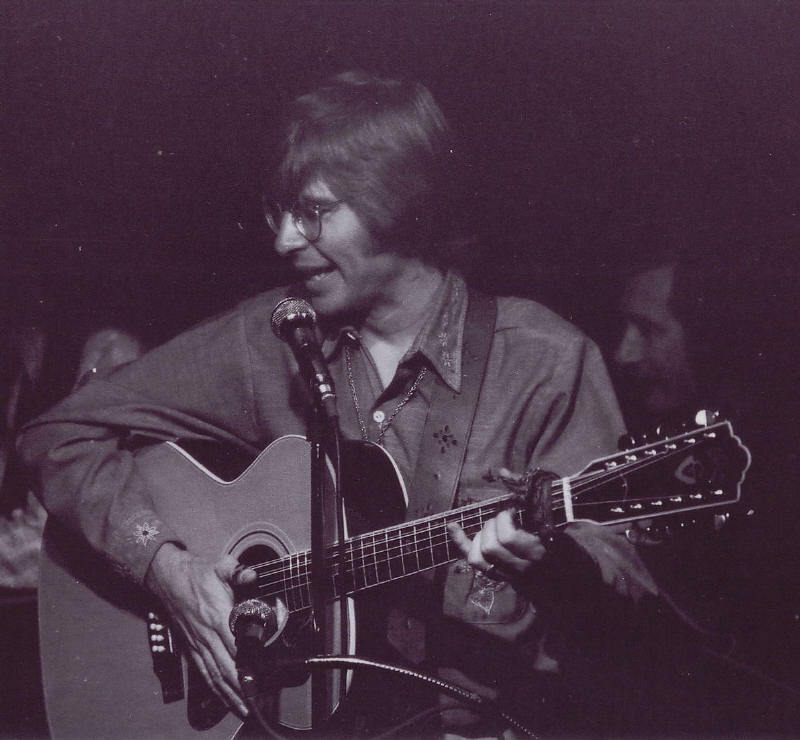 We had a joke at the time -- "that town's so small John Denver's never played there." 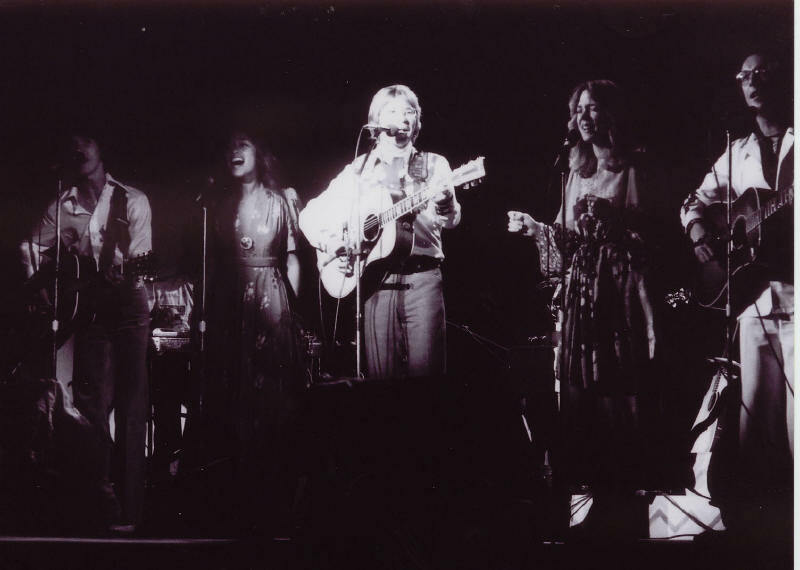 "Rocky Mountain High" and many more hits followed, and the venues became larger. 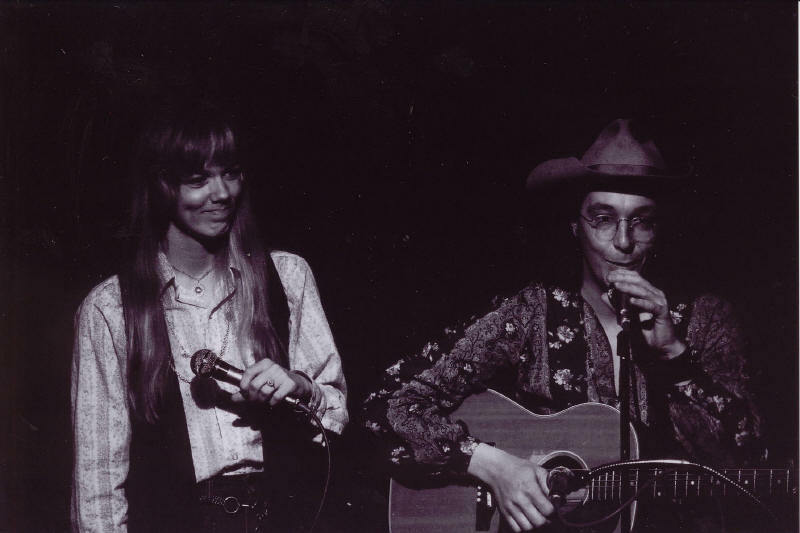 In 1976, Taffy and I had the hit "Afternoon Delight" with Jon Carroll and Margot Chapman as the Starland Vocal Band, and we were again opening for John, at venues that included Madison Square Garden. . . ."
"The first album that had great success for me was an album called Poems, Prayers & Promises, and the song that really made that album a success is one that I wrote with two friends, Bill and Taffy (Nivert) Danoff, from Starland Vocal Band. 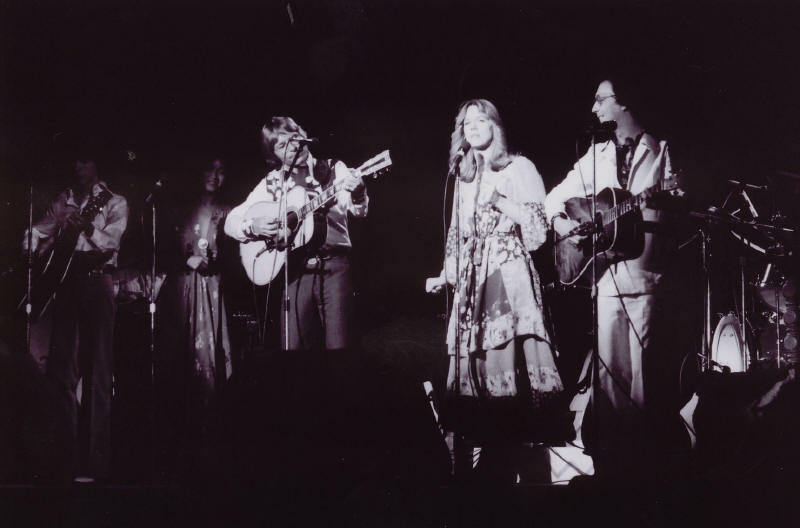 I met them in a place called The Cellar Door in Washington, DC when I was working with the Mitchell Trio and later when I started performing on my own. When I first had the opportunity to be a headliner at The Cellar Door, they asked me who I wanted for an opening act. I asked about having Bill and Taffy, who called themselves Fat City. They came and opened the shows for me. The first night we were together we went back to their place after closing, just to visit, see what was going on and enjoy being together. 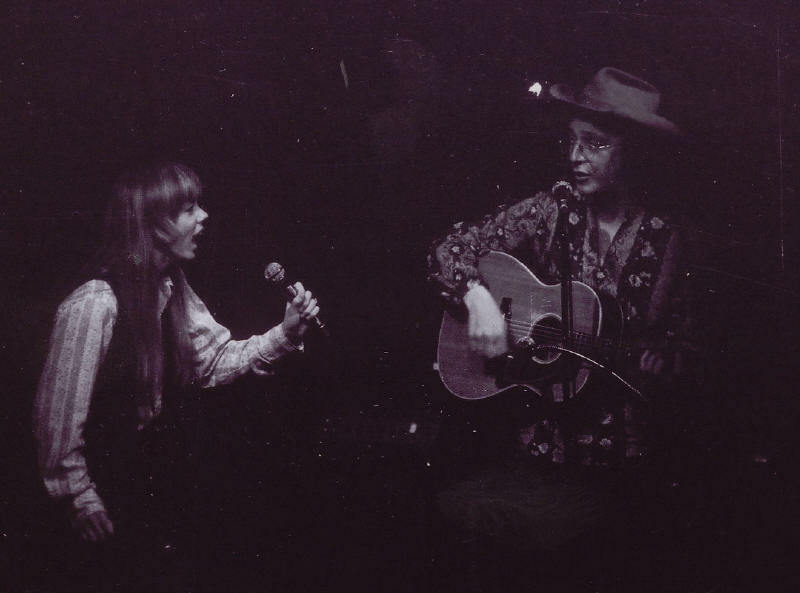 We had a bunch of songs we wanted to show each other. One of the songs was one they had started and were unable to complete. It was a song called "Take Me Home, Country Roads". 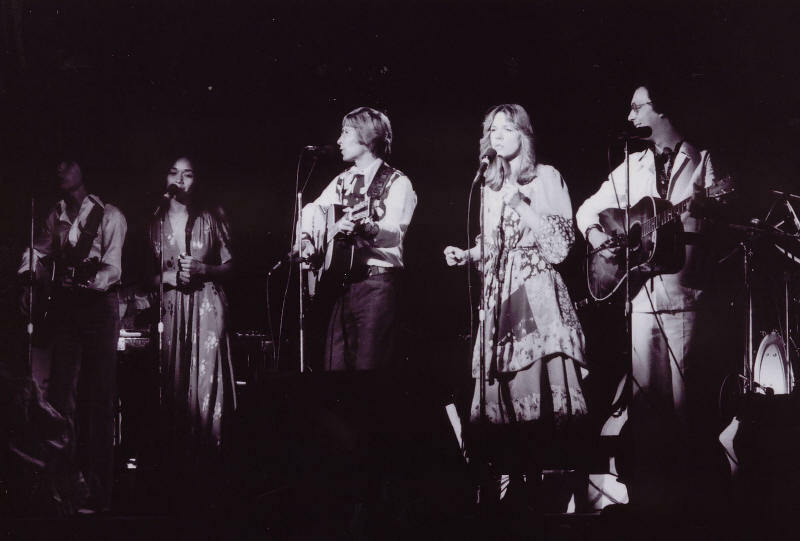 In the wee hours of the morning, sometime between Christmas and New Year's Eve, in their basement apartment in Washington, DC, we wrote "Take Me Home, Country Roads". 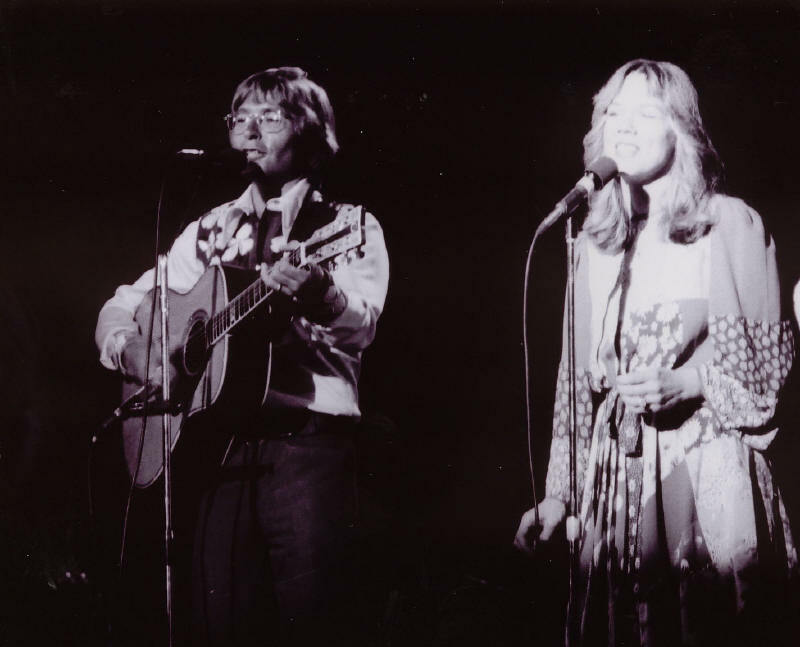 It became my first Number One record." 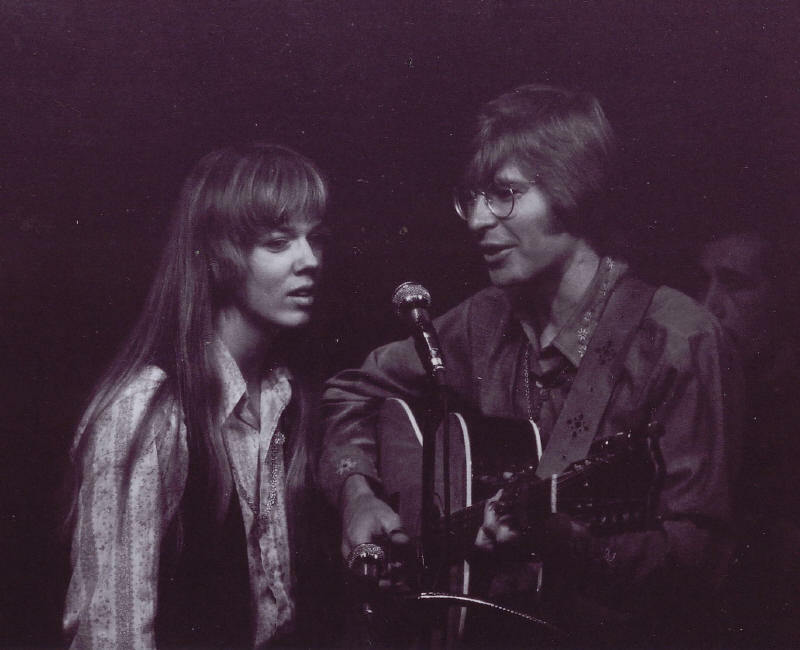 Bill and Taffy opened for John Denver at the Cellar Door; 1970. 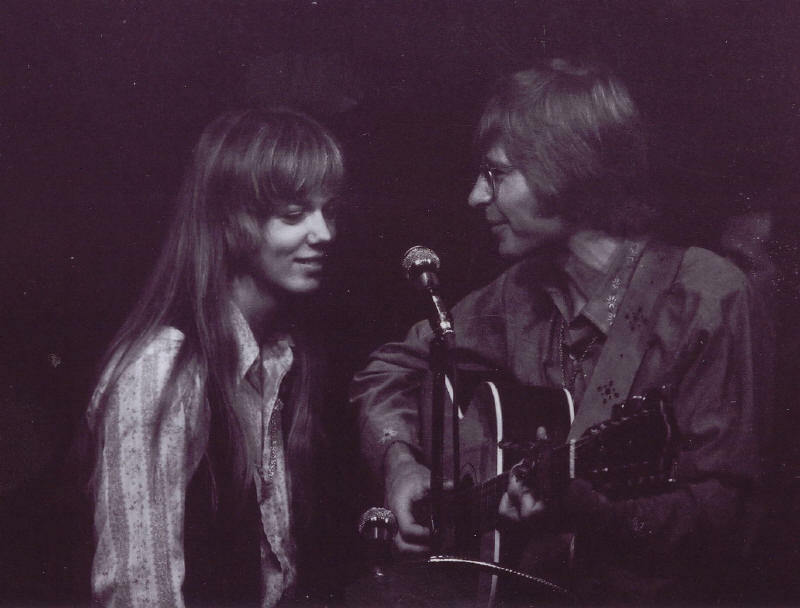 Taffy sang harmonies with John Denver at the Cellar Door; 1970. 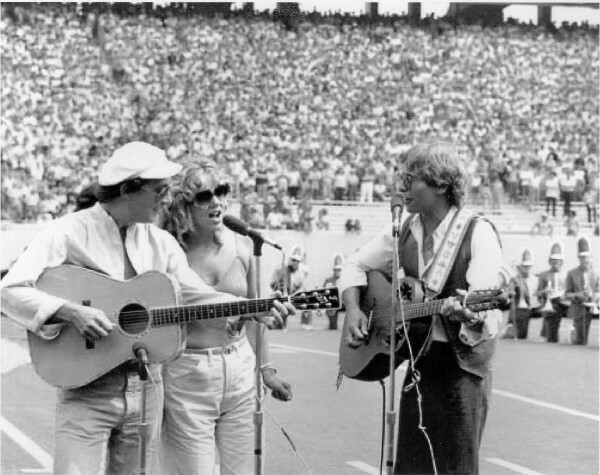 For the finale of their concert on December 30, 1970, Bill, Taffy and John debuted "Take Me Home, Country Roads." 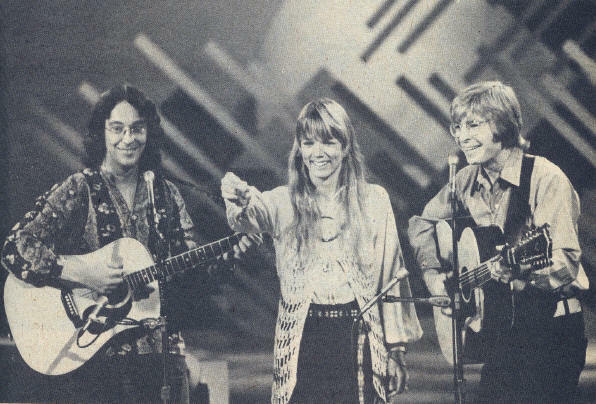 Bill, Taffy and John on television in about 1971; from magazine "John Denver: Rocky Mountain Minstrel - 1976"